TFVLIHM - CABRIEL - Light hydraulic mulchers to fit mini excavators from 4 to 9 TN. The A series mowers have lightweight construction in order to adapt to tractors from 20 to 90 hp. 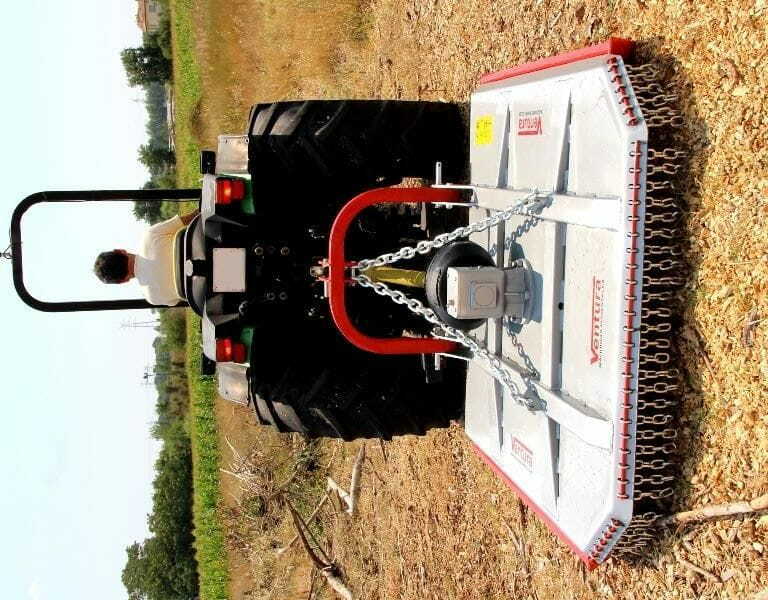 Suitable for clearing grass, scrub and wood till a maximum of 7 cm diameter. Transmision included.